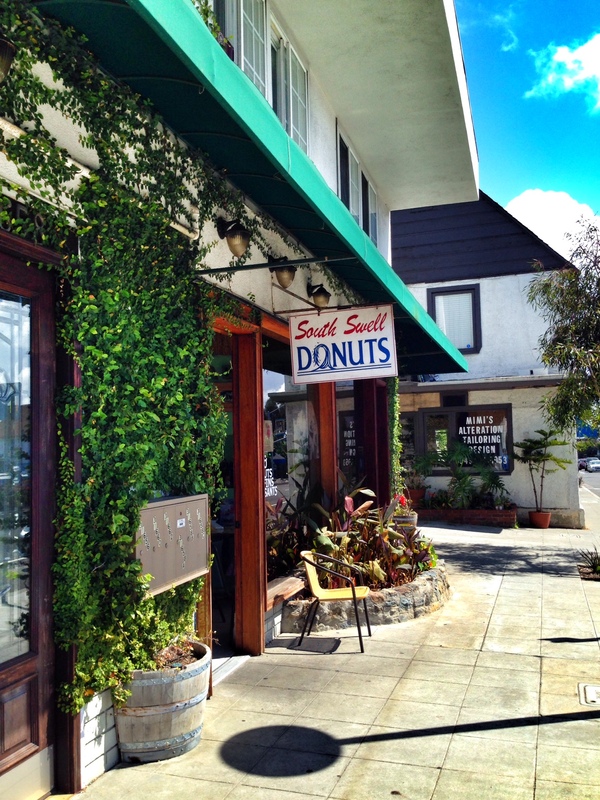 Before heading down to the beaches in Laguna, we always make a stop at our favorite donut shop in Laguna – South Swell Donuts. 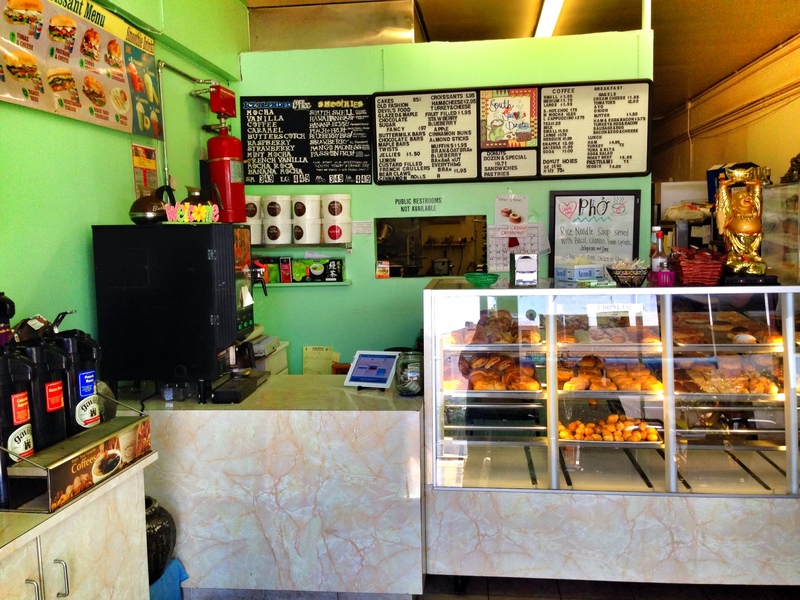 The small family owned donut shop makes the freshest donuts in town, but also has some other sweet treats for guests to enjoy. While the kids always navigate towards their fresh donuts, I cannot resist their Pho. It is one of my favorite places to get Pho in Orange County and it’s always loaded with delicious vegetables in a flavorful broth. For just $7, you’ll get a large bowl of rice noodle soup served with basil, cilantro, bean sprouts, jalapeno (my favorite) and lime with your choice of beef, shrimp or chicken. 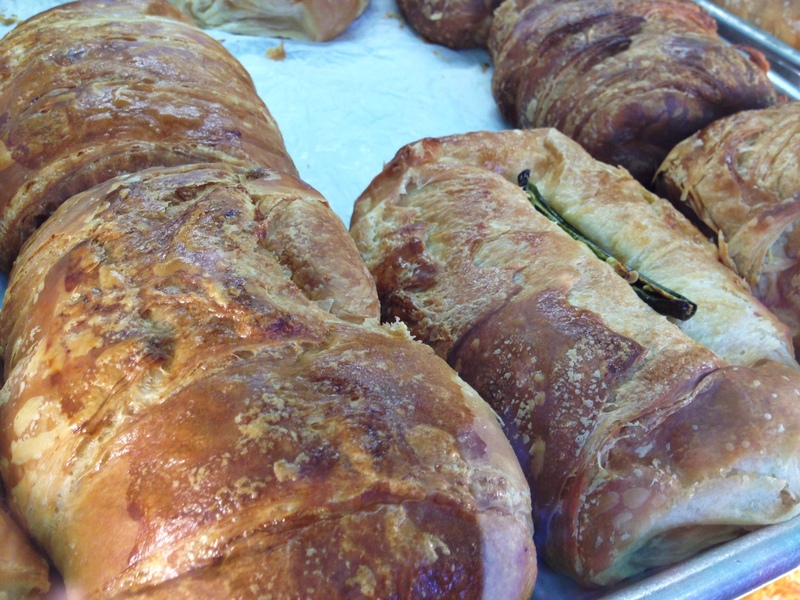 It is the perfect way to warm up your tummy on a cold afternoon in Orange County. Today we did it backwards and spent the morning walking on the beach before coming up for lunch. The kids had lunch at their favorite Mexican Restaurant while I waited until they were ready for dessert at South Swell Donuts, so I could have my favorite Pho for lunch. It was the perfect end to a perfect Spring afternoon in Orange County. The donut shop is also well known for their cronuts and croissant sandwiches (both are incredible!) If it is not food that you desire, they have a wide variety of coffee and smoothies too. 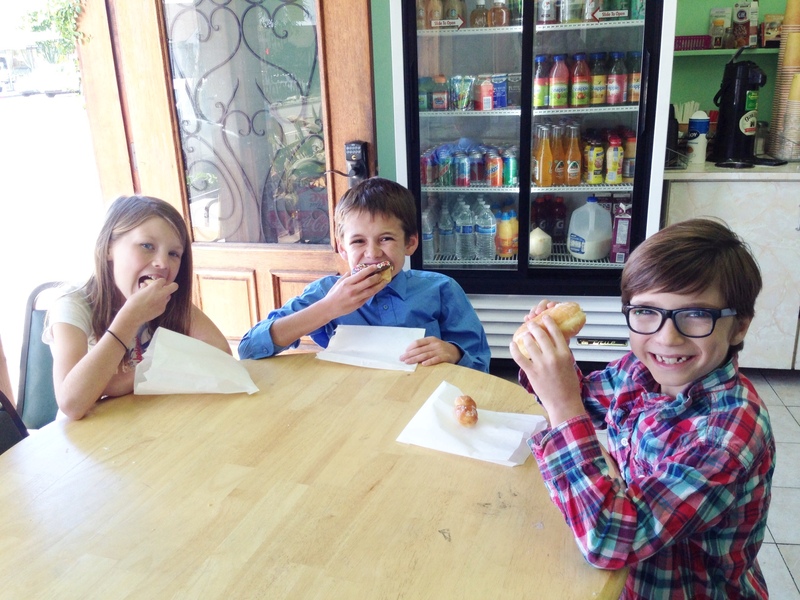 Your family will not be disappointed when coming to South Swell Donuts in Laguna Beach before walking down to the beach for a day of family fun. 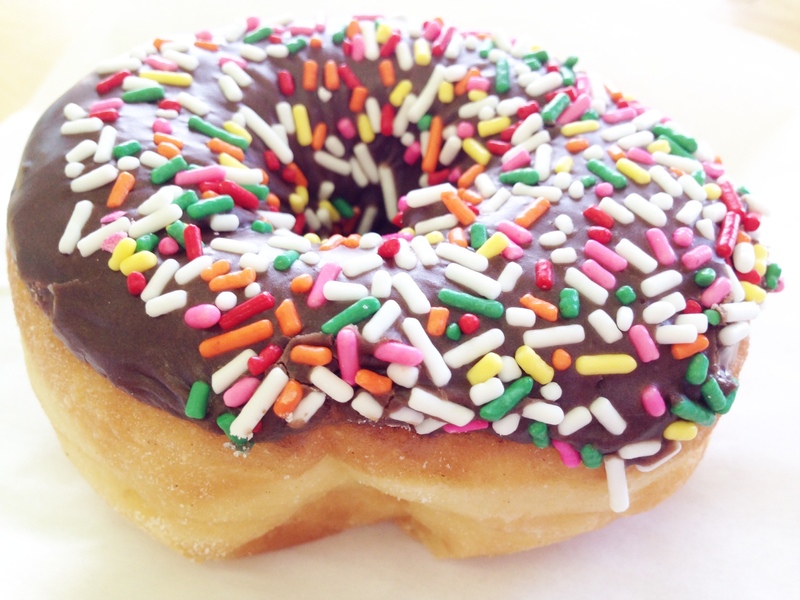 South Swell Donuts is located at 31660 Coast Highway in Laguna Beach.